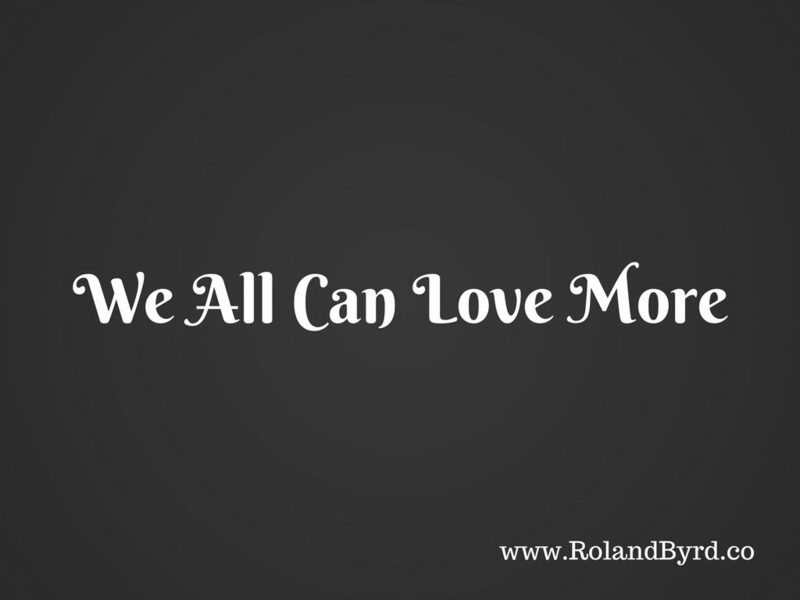 It’s easy to say, “You can love more”. But why does love matter? 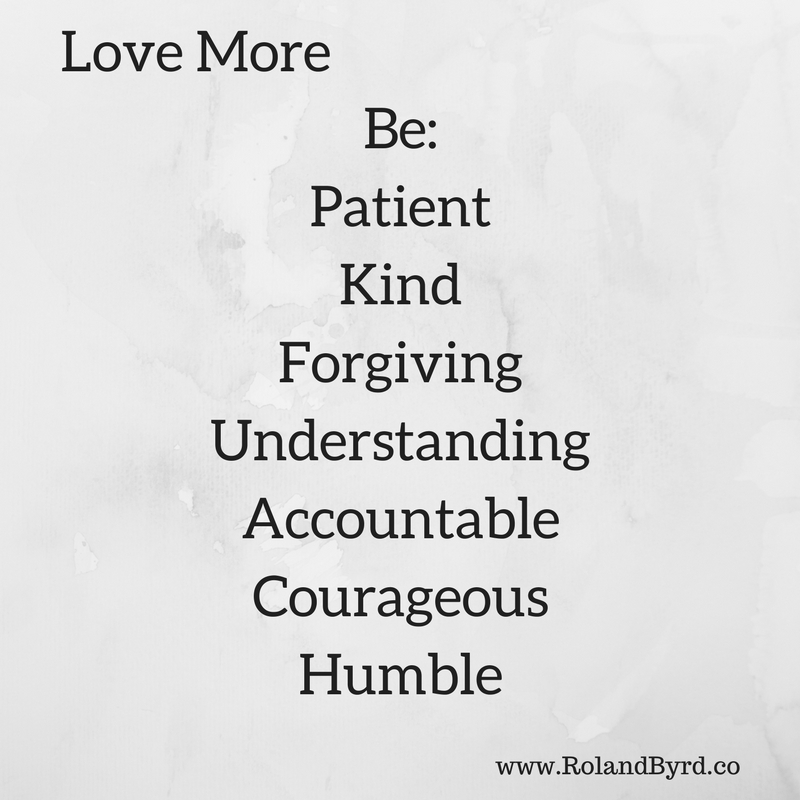 What does loving more really mean? How can I help more people? How can I make a bigger difference, empower more people to change? These questions tugged at the fringes of my mind, heavy with urgency while I hovered at the edge of darkness. I unknowingly drifted into sleep’s embrace. One moment I was aware, the next I was waking, digging my way toward consciousness like one buried in deep sand. I opened my eyes a fraction. Moonlight reflected off clouds drifting past my window. Bright as white fire against the night, it stung my eyes. 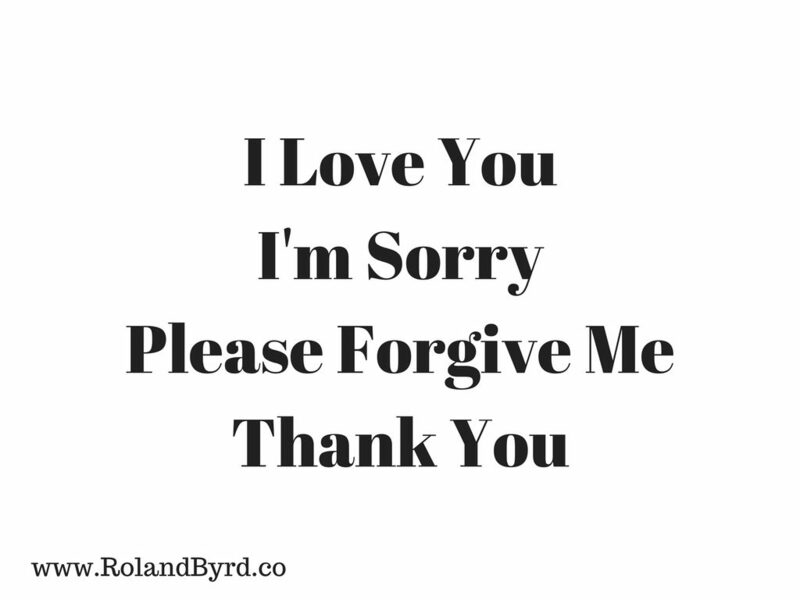 I wanted to close them and surrender to unconsciousness once more. But the clouds were surreal. They called to me and I couldn’t look away. They swirled, danced in the moonlight. A word formed in the spaces between them. I blinked to clear my eyes, rubbed them, closed them tight and shook my head to dissipate the mental fog. Surely this was a trick of my weary orbs. I opened them again. It was still there. Brighter. More defined. As if an unseen hand had carved the word out of the shining clouds. The clouds held form a beat, then churned and shifted. Wispy tendrils of vapor merging, overlapping, coalescing. Moments later a new word shone, etched in dark relief against the billowing sky. Okay. Now you’ve got my attention. I can what? I knew I was awake. This wasn’t a dream. I glanced at my wife’s sleeping form. Blissful peace upon her visage. I kissed her cheek then looked back to the clouds, eager to receive the rest of my message. Sliding across one another the clouds mingled anew. When they came to rest the word “Love” shone upon me through the night. Then the clouds paused, as if making sure I understood. I smiled involuntarily. Wind howled, shook my house like a playful child. The clouds whirled, spun, merging and mixing and my word vanished in a wash of moonlight. I waited, watching carefully for more. But nothing came. The sky was done speaking. I wondered, “You Can Love”. Of course I can love. I do love. I love my work. I love helping others. I love my family, my wife, my life. I love so many things. And then it hit me with the force of an emotional tsunami, the giant wave crashing across my mind. I Can Love More. I can love the people I’m helping more. I can love my work more. I can love my family, my wife, my children more. I never thought it was possible but now I know it is. I can love more. I can love enough to give my absolute best, my supreme effort every day. And the more I love, the more I open my heart, the more people I’ll reach, empowering them to change. And That’s What It’s All About. Helping Others! We All Can Love More. You can love those in your life more. You can love your family more, your co-workers more, your neighbors more. You can love yourself more. Love yourself and others enough to be the best version of yourself. Give people the benefit of the doubt. That means the person who cut you off in traffic too. Chances are they didn’t mean it. And even if they did, why not love them anyway? So many people live in a blame based reality, constantly on the lookout for someone who’s at fault for the condition of their lives. They never look in the mirror. They fail to understand that regardless of what happens to them, they always have a choice what they do with it, what meaning they give it. Love others and yourself enough to accept full accountability for your choices. Love enough to make the changes you must and live the life you desire. By living the life you desire you’ll create positive ripples in our world. Love yourself and others enough to influence the world for good. Make a commitment now to be more loving, to make a difference!